Large, horizontal axis wind turbines are becoming a ubiquitous aspect of the landscape – both onshore, as well as offshore. Designs and efficiencies continue to improve, and costs keep coming down. As the wind market matures, more and more players drive market efficiencies, which helps to lower the price per kilowatt-hour. By 2027, total worldwide wind power capacity is expected to double over 2018 levels. they aren’t able to address the market between 10 kW micro installations, and the typical 2.5 MW entry point for large units. This leaves a significant market void that hasn’t been adequately addressed until recently. Vertical axis wind turbines aren’t a new technology; they’ve been in use around the world for decades. Historically, vertical axis wind turbines have traded efficiency for low cost, ease of service, and scalability – used primarily for mundane tasks like pumping water, or local power generation for micro or small grid needs on farms. Even these applications have been displaced by a new generation of efficient, and affordable, micro scale horizontal axis wind turbines. You may wonder, what has saved vertical axis units from the history books? 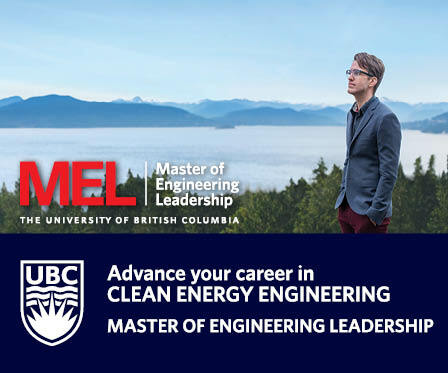 A very old concept has been given new life, thanks to recent advances in design enabled by computational fluid dynamics, metallurgy, the generator set, bearings, lubricants, power storage, and a complete rethink of the structure. 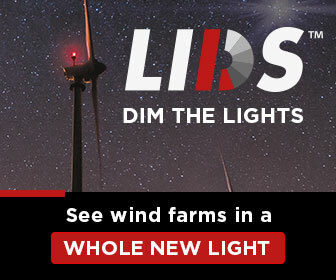 Where efficiencies used to be in the 7 percent range, new generation vertical axis wind turbines are seeing efficiencies of greater than 60 percent. That's comparable to - or even better than- the best new horizontal axis units. Vertical axis wind turbines can be placed wherever there is wind. This includes the rooftops of buildings in big cities, or areas with height restrictions due to municipal ordinances or nearby airports. Vertical turbines are silent. Bats and birds see them, and avoid them. Vertical turbines can grow with need (as opposed to need attracting use). And new, innovative power storage techniques, such as graphene based ultra-capacitors or compressed air, can store energy until it’s needed. Vertical axis wind turbines are omni-directional. This means that, regardless of the direction the wind is coming from, a vertical axis system will capture that wind and turn it into energy. Large, horizontal axis units can pivot at the head, but responding quickly and repeatedly is tricky for these designs. A common criticism faced by vertical axis wind turbines is that, regardless of how efficient the design may be, they will never be able to produce the same power as a taller, traditional unit of equal capacity. At a given height, wind power is related to the friction coefficient associated with the terrain characteristics around the location being measured. Flat prairie or bodies of water have very low friction coefficients (around 0.1). Under such circumstances, power generated will be similar. For high friction coefficient areas (around 0.4) in big cities, for example, its advantageous to be above the turbulent wind. If a horizontal axis design is inherently better at capturing the greater wind power contained in the more laminar airflow at altitude, why have this discussion? Because vertical axis units do a very effective job of filling the void that micro, or large-scale horizontal axis units can’t address. The cut in speed for new vertical axis design units is lower, and optimal power can be generated at much lower wind speeds. ROI is in the range of 7 – 8 years; with a design life of greater than 60 years, vertical axis units offer tremendous value. Power per acre is still greater than 1.5 MW. There are many places around the world that are hesitant to embrace wind power for fear of having infrastructure destroyed during hurricanes and typhoons. 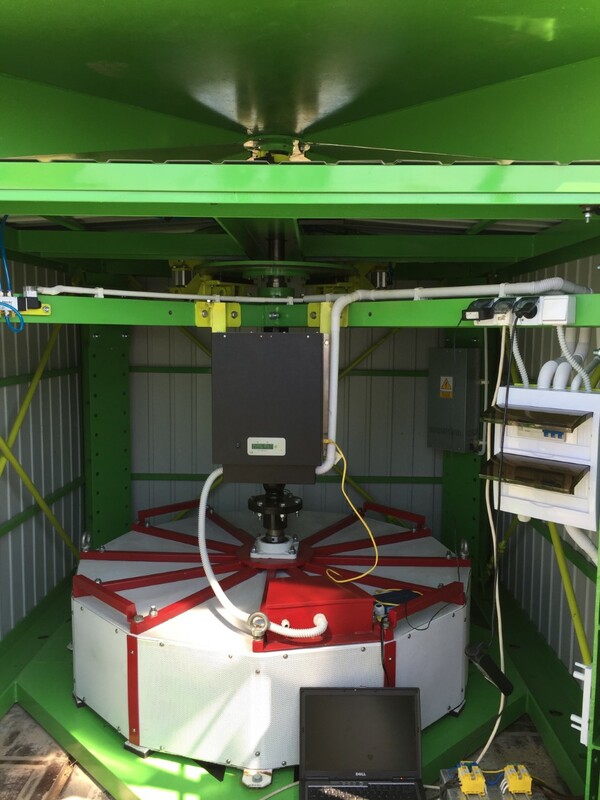 Vertical axis units are robust and heavy, and have been tested in winds to 130 mph. Vertical axis units can effectively power micro grids and buildings. 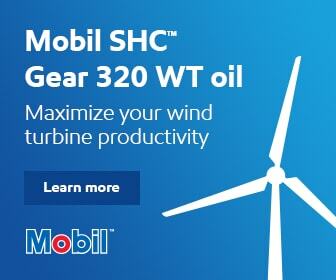 They work well on manned and unmanned offshore oil and gas platforms. 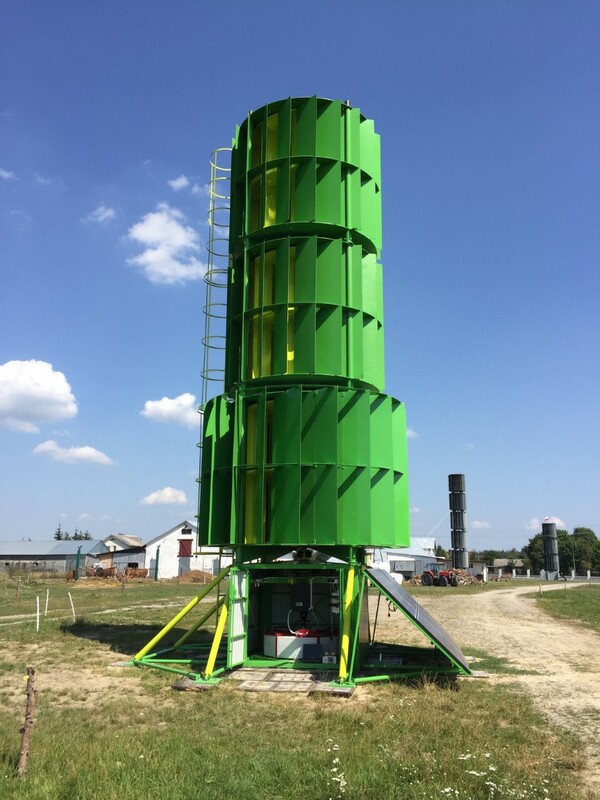 Through innovative engineering, vertical axis wind turbines have come into their own, and provide a viable and cost-effective solution to the 10kW – 2.5MW market. With new and highly efficient scalable designs, and the ability to be placed in unconventional locations, vertical axis turbines can extract power where nothing else is suitable. Windy but environmentally sensitive locations - near migratory bird routes or bat roosts - can now be safely addressed. Areas where discreteness is desirable can now be serviced, while still maintaining the visual appeal. Reliable, scalable, and long lived, vertical axis wind turbines have earned their place in the burgeoning renewable energy and wind power marketplace. John Selby has been a manufacturers representative for the last 25 years. Since 2016, John has worked for PROSTO Wind Power John’s focus has been instrumentation, desalination, waste to energy and wind power.